Have you heard of #MuseumWeek? From 23 to 29 March museums from all over the world will be sharing stories, photos, videos and behind the scenes information to celebrate the fantastic cultural venues we have on our doorsteps. 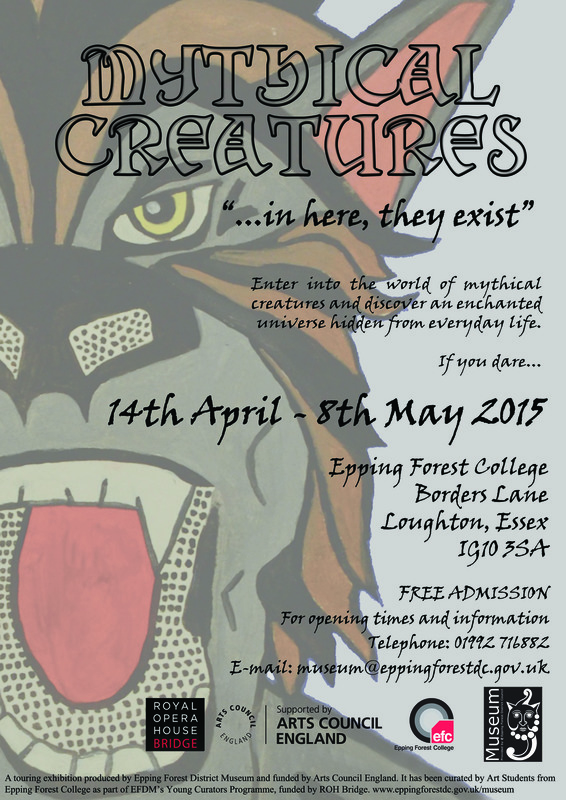 Epping Forest District Museum and our sister site Lowewood Museum will be taking part this year and sharing some exciting things from our collections, stories from our visitors and more with you. If you follow us on Twitter or Facebook you may have seen our Pub of the Day campaign. The museum has a fantastic photograph collection showing the pubs of the district so we thought we would share them with you. Here are a selection of pubs from Theydon, North Weald, Abridge, Fyfield and Chigwell from the campaign last year. Here are some great photographs of some of the pubs in Loughton and Ongar from the campaign.